Vyvanse, generically known as lisdexamfetamine, is a prescription medication that functions as a central nervous system stimulant. The drug is used in therapeutic settings due to its effects on the brain and nerves that regulate hyperactivity and impulse control. 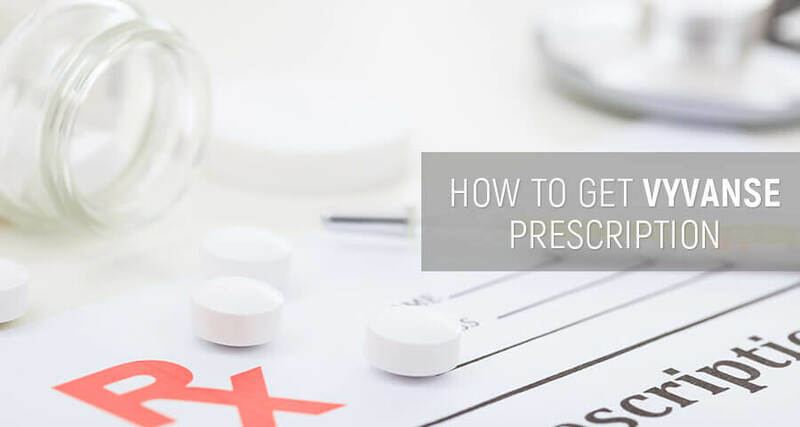 There are several key facts users should know about treatments, dosages, and prescriptions before they begin taking Vyvanse medication. What Is Vyvanse Medication Prescribed For? How Does Vyvanse Prescription For Children And Adults Differ? Does Vyvanse Treat Binge Eating Disorder? Vyvanse prescriptions have been available since the FDA approved the use of the drug in 2007. What is Vyvanse used for? Originally, Vyvanse was used for strictly treating ADHD. However, it has since gained approval for use in treating binge eating disorder as well. Vyvanse is a Schedule II drug, which is the most restrictive drug category that still allows for therapeutic use. The primary therapeutic application of Vyvanse is for ADD and ADHD. Because approval for using the medication in treating binge eating disorder is relatively new, this is still a secondary application. Some doctors may choose to use it off label to combat other conditions. For example, its impact on norepinephrine and dopamine levels might lead some doctors to use Vyvanse for depression treatment. Its stimulant effect could be harnessed to reset sleep cycles, allowing medical professionals to use Vyvanse for narcolepsy. However, the only FDA approved uses of the drug are for the treatment of ADHD and binge eating disorder. Many people are interested in how to get a Vyvanse prescription, either because they believe they have a therapeutic need or because they have a recreational interest in the drug. However, getting a Vyvanse prescription is not as easy as the medication is heavily controlled. Research the medication in advance. What might sound like a miracle cure at first could end up being too risky. For example, the long-term side effects of Vyvanse are not all pleasant. Locate a doctor who is willing to prescribe lisdexamfetamine. Even a general practice physician can do so. However, in many cases, they will refer patients to psychologists or neurologists rather than writing the script themselves. Come to the doctor ready to talk about the symptoms being experienced. If the goal is to be prescribed to Vyvanse for ADHD, then the patient should know how their symptoms align with inattention, impulsivity, and hyperactivity. If the patient wants the drug as a treatment for binge eating disorder, they should be able to demonstrate how their impulsivity issues impacting their eating habits. Consider treatment options. Go over the reasons why it is time for resort to drug-based treatment. 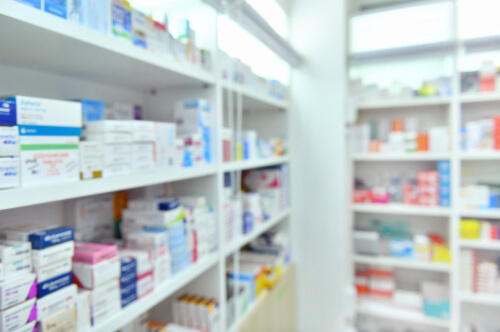 For this, the patient should be able to explain why they feel it is time to use a medication or a medication/therapy combination rather than other ways of managing their condition. At this point, it will be up to the doctor whether or not a prescription will be given. While this is the best course of action, it is not a fool-proof guide on how to get prescribed Vyvanse. The chances are good that if there is a real need, the doctor will be open to drug therapy. Vyvanse prescriptions can be written for adults and children over the age of six. However, how the drug is prescribed and taken differs based on the age of the patient. Vyvanse for children is cleared only for the treatment of ADHD. However, the FDA cautions that central nervous system stimulants like lisdexamfetamine can cause adverse reactions in pediatric patients, up to and including death. It is also associated with stunted growth. As such, it is recommended that doctors delay prescribing Vyvanse and other drugs like this for as long as possible. Unlike Vyvanse for kids, when prescribed for adults, it can be used for both the treatment of ADHD and BED. It is also more likely that medical professionals will prescribe it for off label use in those over the age of 18. Vyvanse adults and kids dosages are often quite similar. The FDA dosing instructions are the same for pediatric and adult patients when treating ADHD. In general, younger children will be prescribed chewable tablets while older children and adults will be given capsules. In both children and adults, doctors must be careful about drug interactions. For example, Vyvanse and Wellbutrin when taken together can produce harmful effects. Anyone seeking a prescription for Vyvanse should be honest with their doctor about all medications and substances they are using. If a person is addicted to the drug, it is important to get a doctor’s consultation on available treatment options and rehabilitation centers. The prescribed Vyvanse medication is only taken in the morning, allowing it to combat the symptoms of ADHD throughout the day, wearing off while the patient sleeps. Vyvanse extended release is the only formula of the medication on the market. When the medication is first prescribed, the doctor is likely to monitor the patient closely. 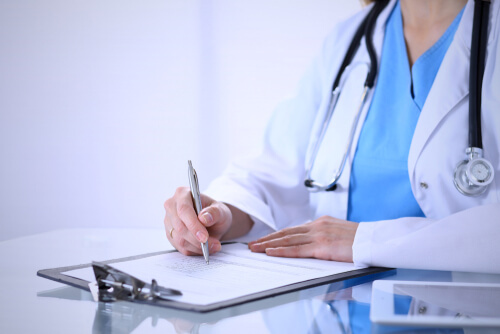 In many cases, it requires setting up weekly appointments to see how the patient is reacting to the drug and determining if the dose should be adjusted. The ADHD medication Vyvanse is generally not prescribed unless the patient or their parent can demonstrate that their ADHD symptoms are negatively impacting them in some manner and cannot be sufficiently managed through therapy alone. In adults, this is usually demonstrated through their performance at work and their social relationships. For children, this tends to be shown socially and academically. Taking Vyvanse ADHD medication for academic improvement is often misunderstood. When prescribed to improve academic performance, it is because a child has ADHD that is severe enough that they cannot concentrate at school and complete their assigned tasks. However, many take this to mean that ADHD Vyvanse medication can be used as a study aid. This is not the case. No one should use Vyvanse for studying. The majority of people using the drug as a study aid are taking Vyvanse without having ADHD. They are not looking to combat a medical issue that is negatively impacting their overall academic performance. Instead, they are looking for a boost that can help them hyperfocus on specific tasks, such as studying for an exam or writing a paper. Doing so is dangerous in the long term, as it can alter the brain’s chemistry and promote dependence on the drug. In most cases, dependency requires long and costly drug treatment. Binge eating disorder is a condition that gives people a compulsion to eat large amounts of food in a single sitting. For some, this is sporadic, while for others, it is a daily occurrence. This disorder is associated with poor impulse control; that is why doctors prescribe Vyvanse for binge eating. The dosage used when using Vyvanse for binge eating is slightly different. For this application, there is only a Vyvanse dosage for adults, as it is not approved for treating binge eating disorder in children. The recommended dose is between 50 mg and 70 mg a day, with 70 mg also being the maximum Vyvanse dosage for binge eating. The use of lisdexamfetamine is contraindicated for certain people. Considering a frequent question of whether a woman can take Vyvanse while pregnant, the answer is No; it cannot be used during pregnancy or while breastfeeding. It is also not advised for those with heart problems or who are on certain medications. In some cases, however, Vyvanse can be prescribed to patients experiencing these conditions. 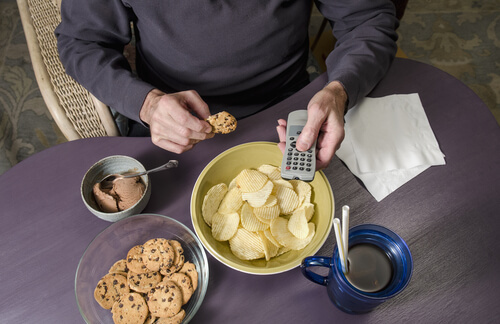 Using lisdexamfetamine for binge eating disorder requires a lot of planning to avoid the potential adverse effects of the drug. While lisdexamfetamine is a prescription drug with legitimate applications, there is also the potential for abuse. Patients and their loved ones must be alert for symptoms of Vyvanse abuse. If there is a sign of a problem, seek help as soon as possible.